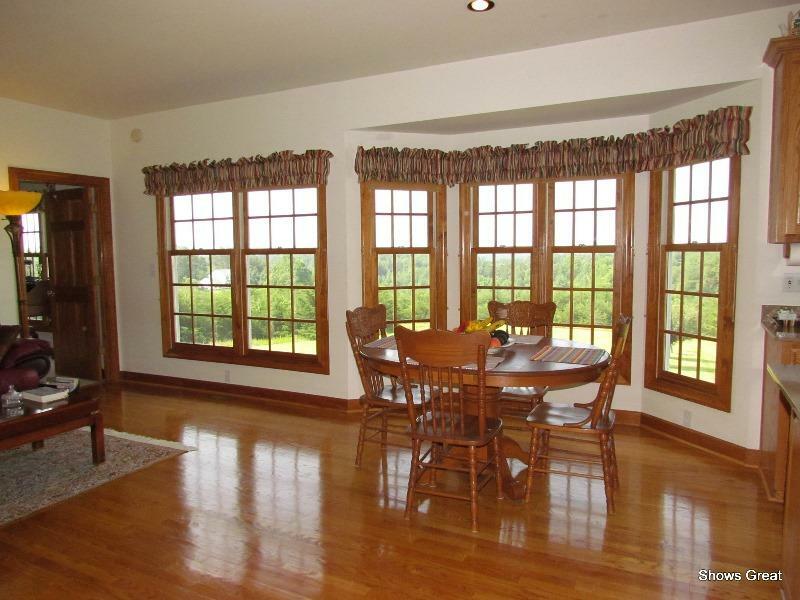 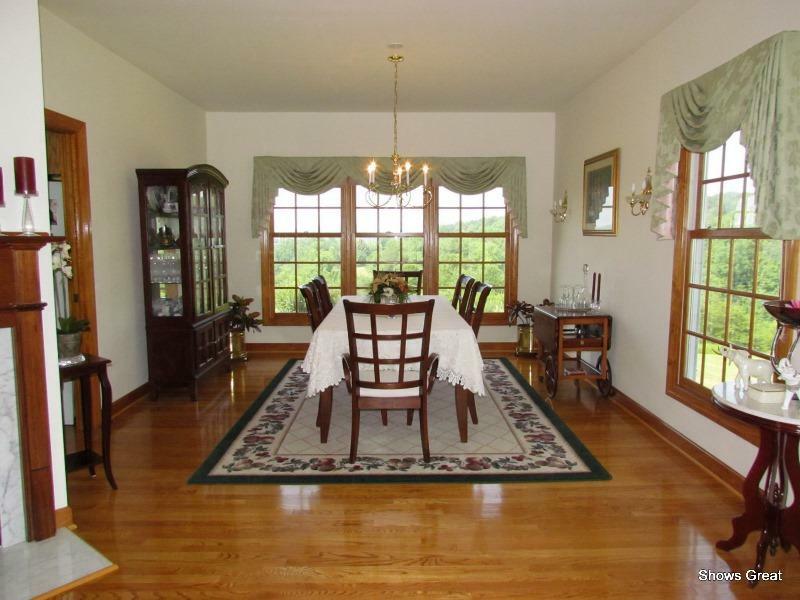 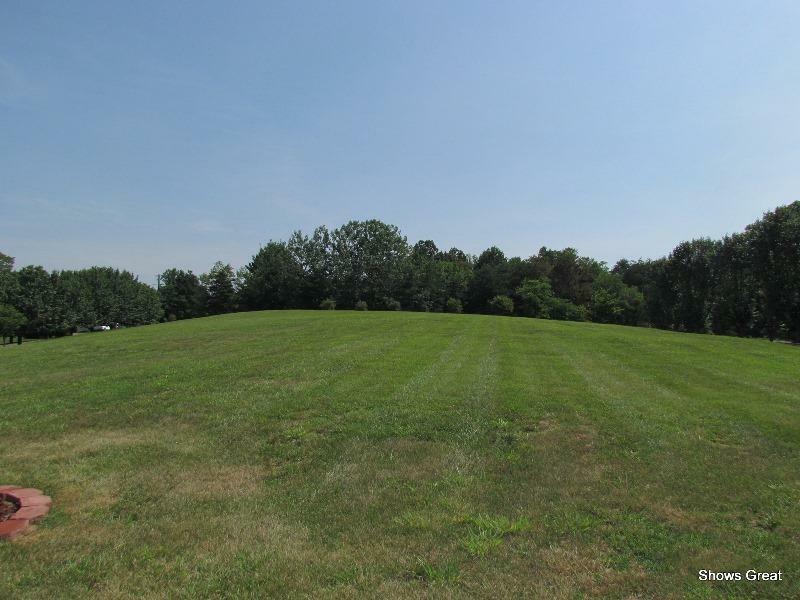 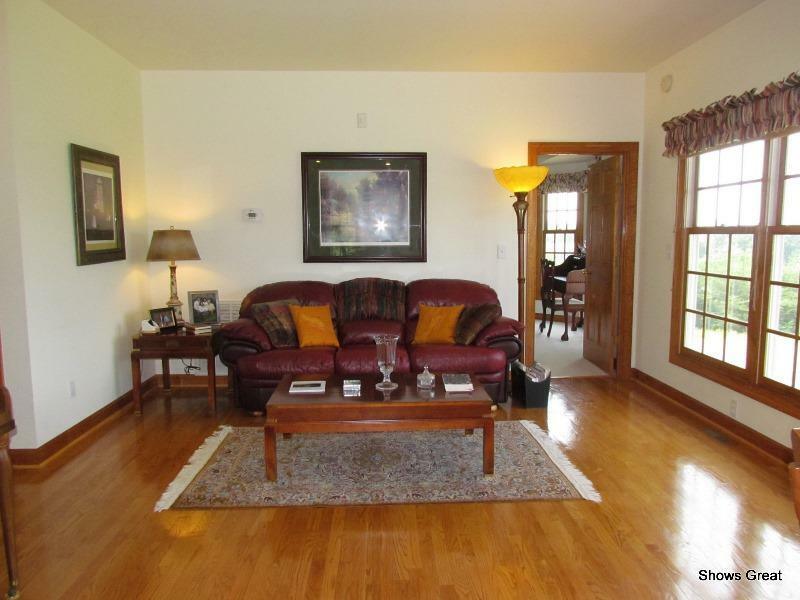 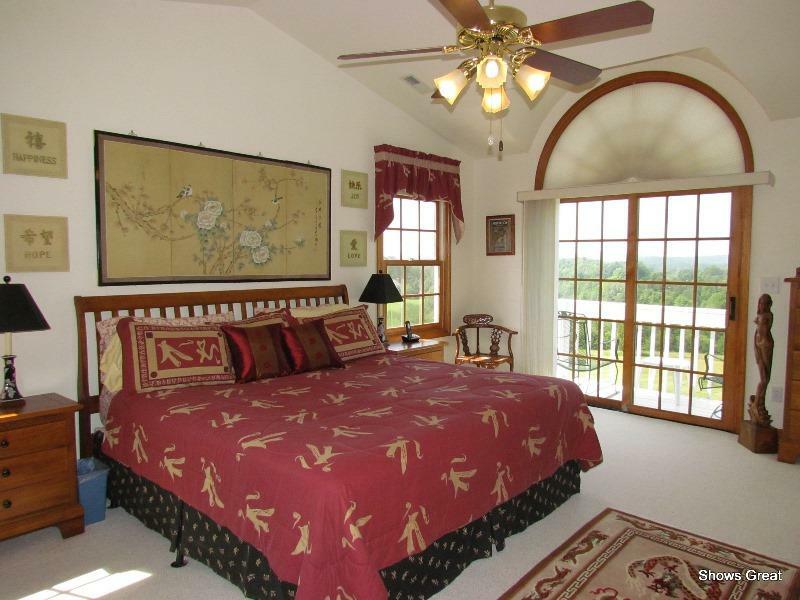 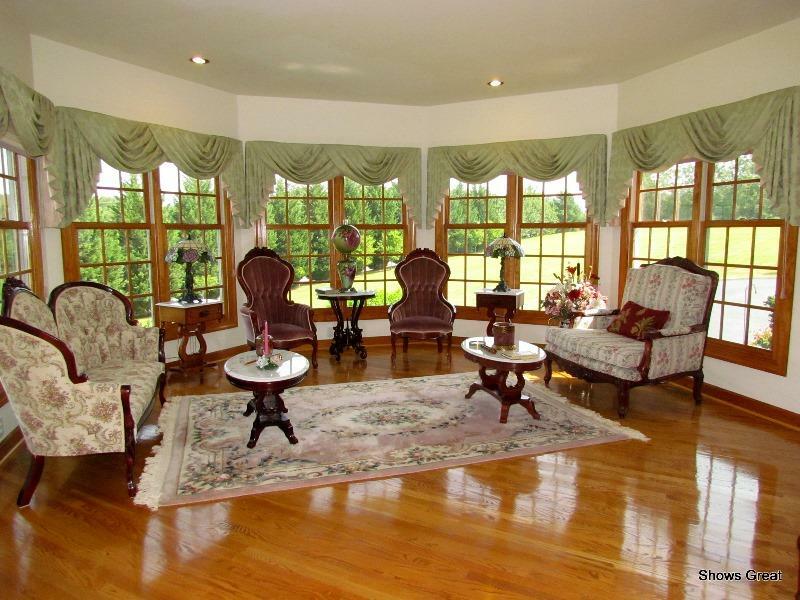 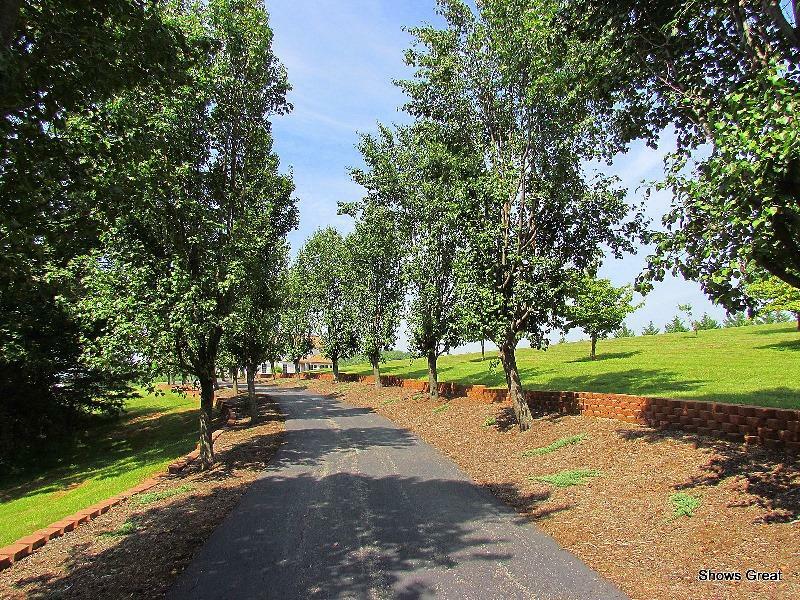 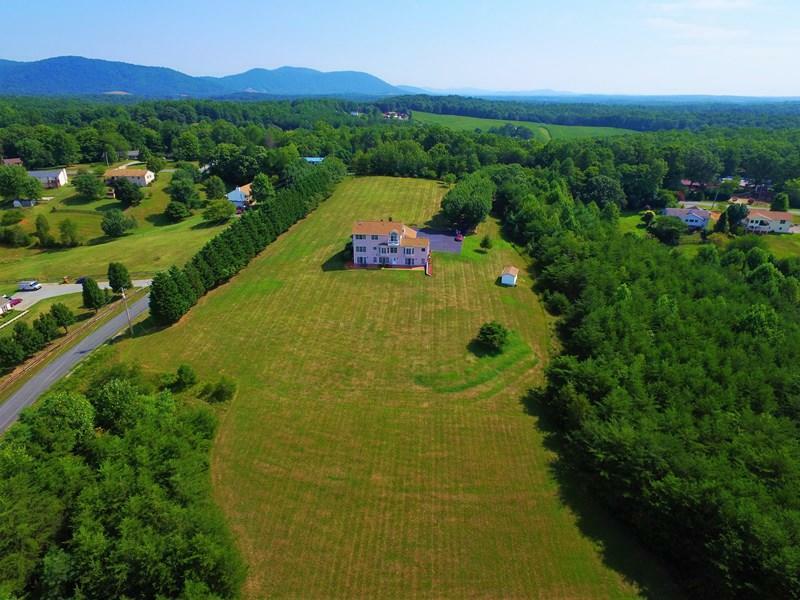 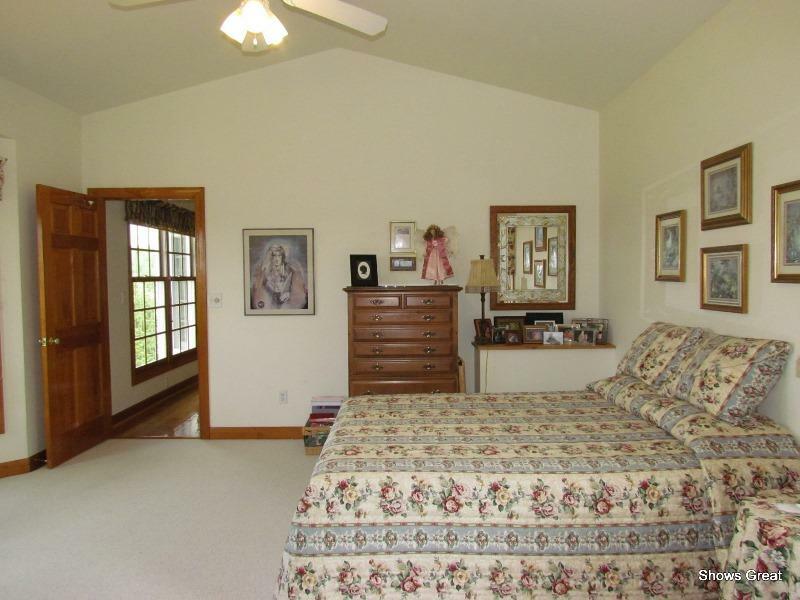 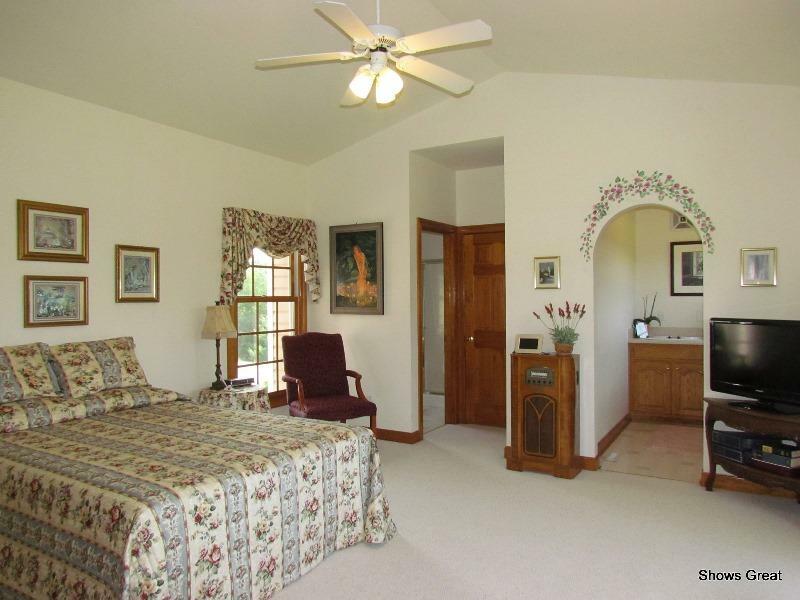 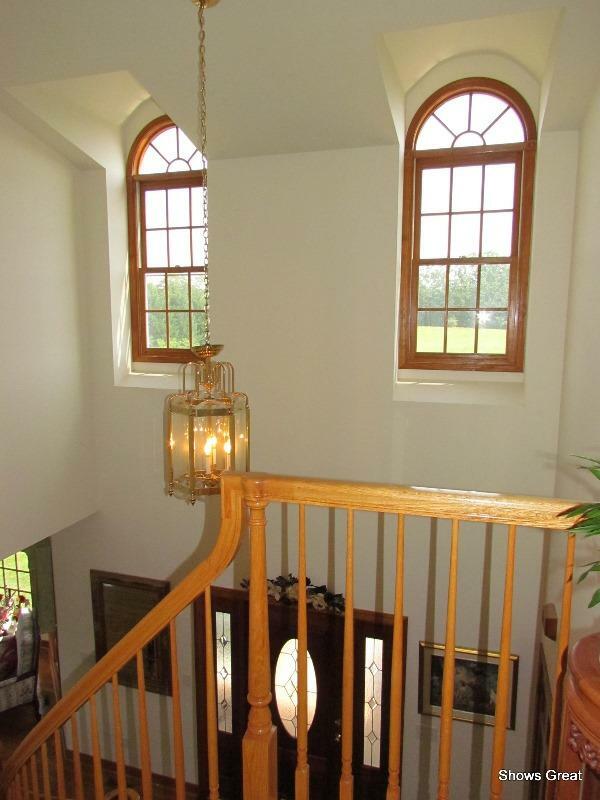 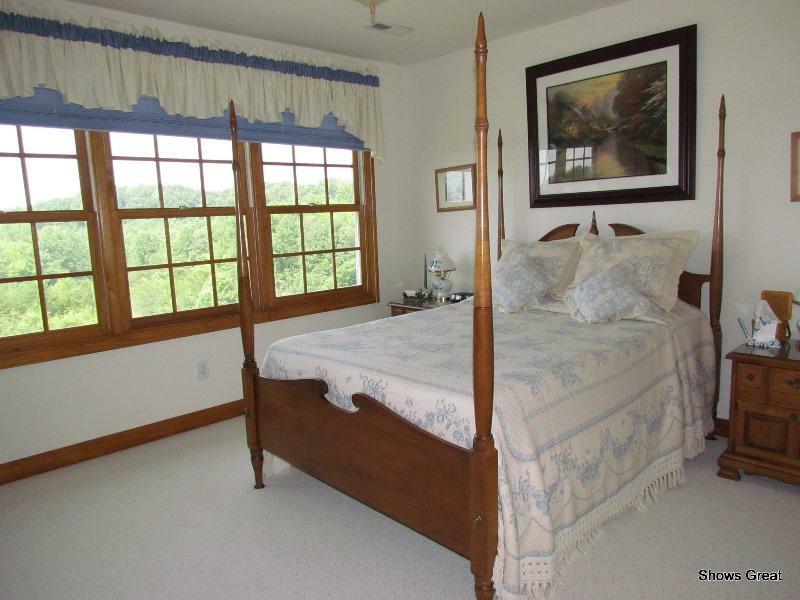 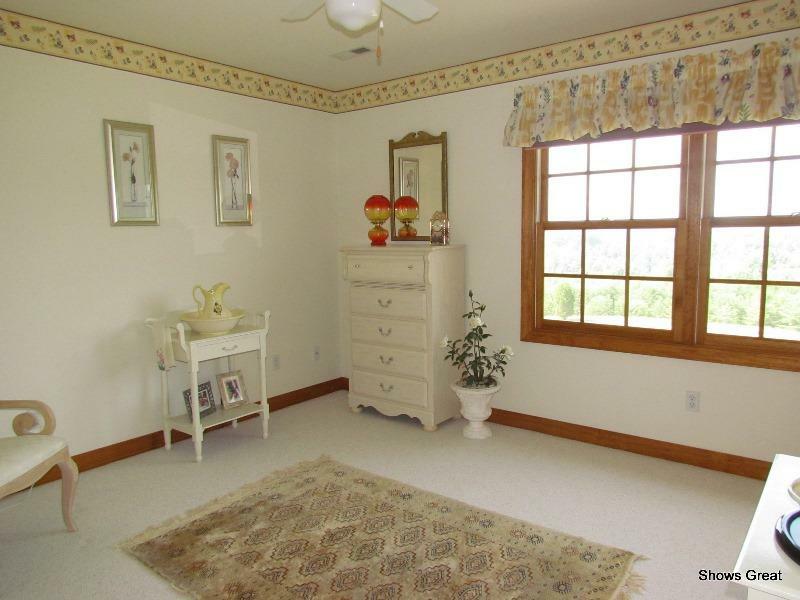 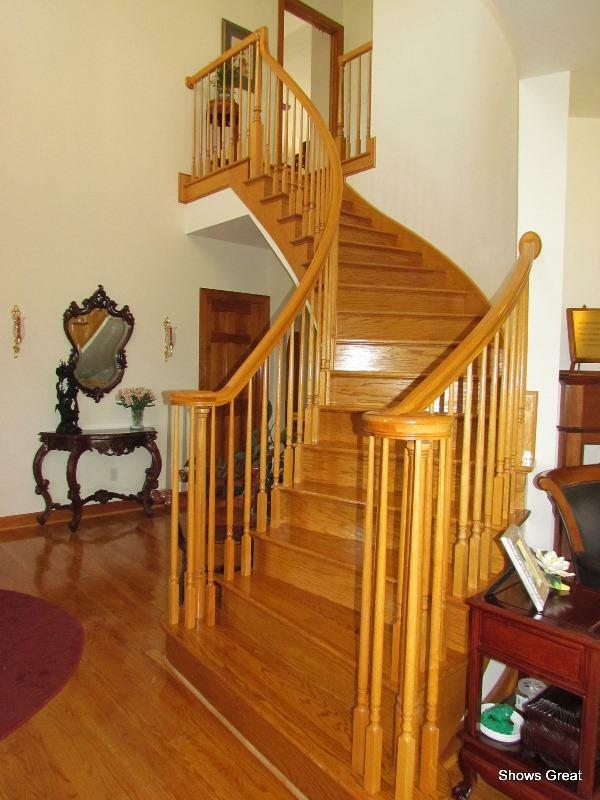 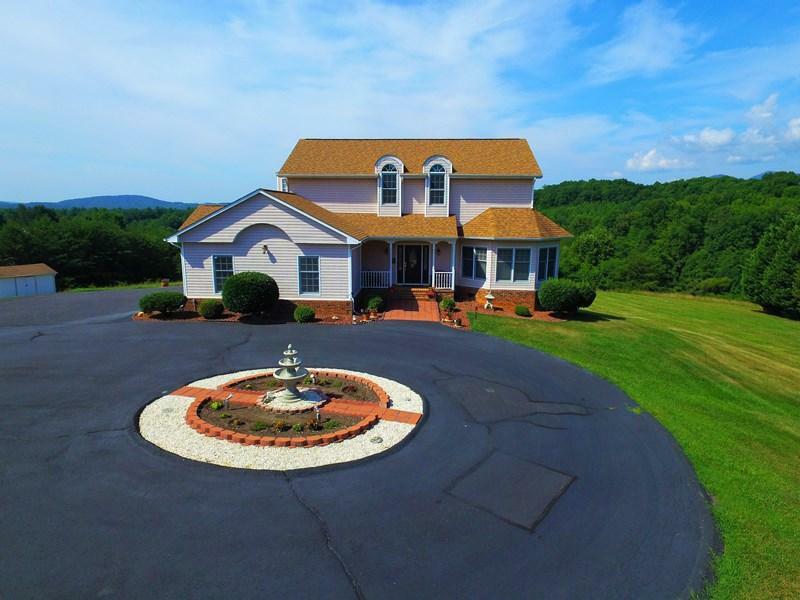 Beautiful, Custom-Built 2-Story Home on 7-acre Country Setting (Usable Acreage!) 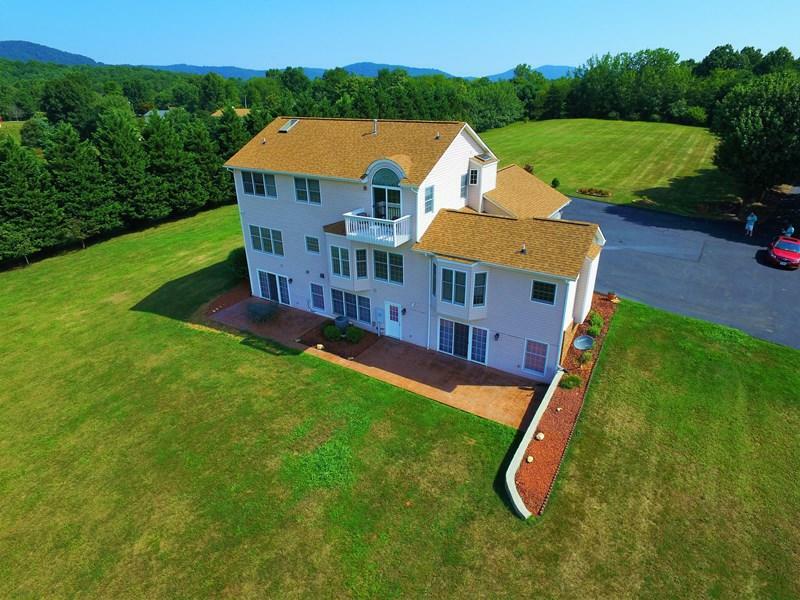 Sunrise & Sunset Views. 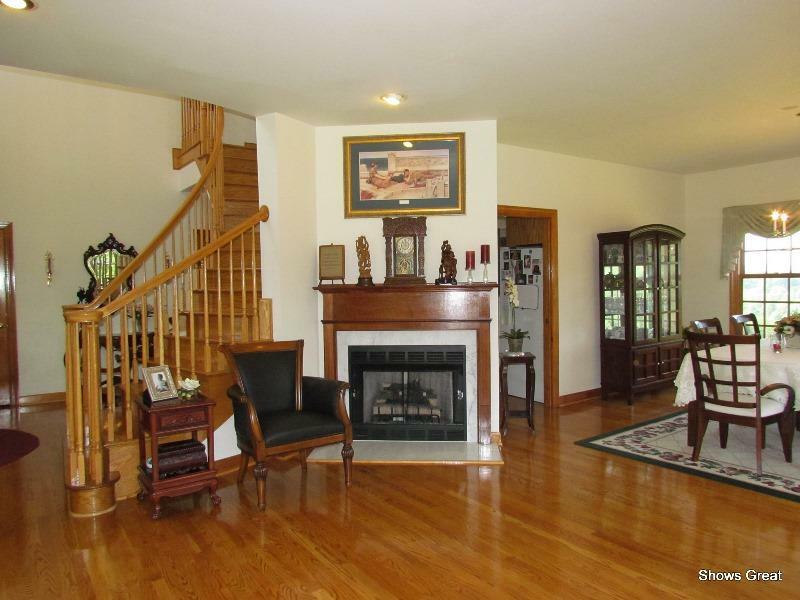 Enjoy Main Level Living, Gorgeous Hardwood Floors, High Ceilings, Open Floor Plan, NEW Kitchen Appliances & Windows Galore! 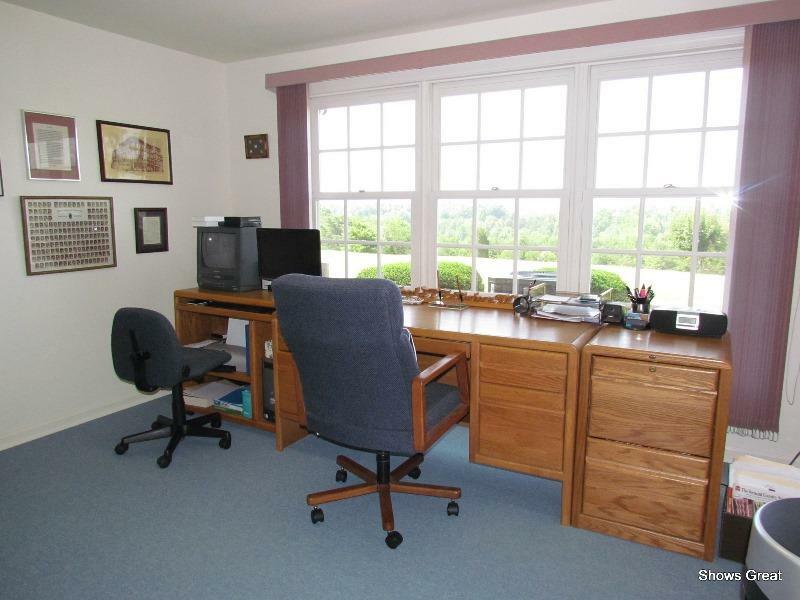 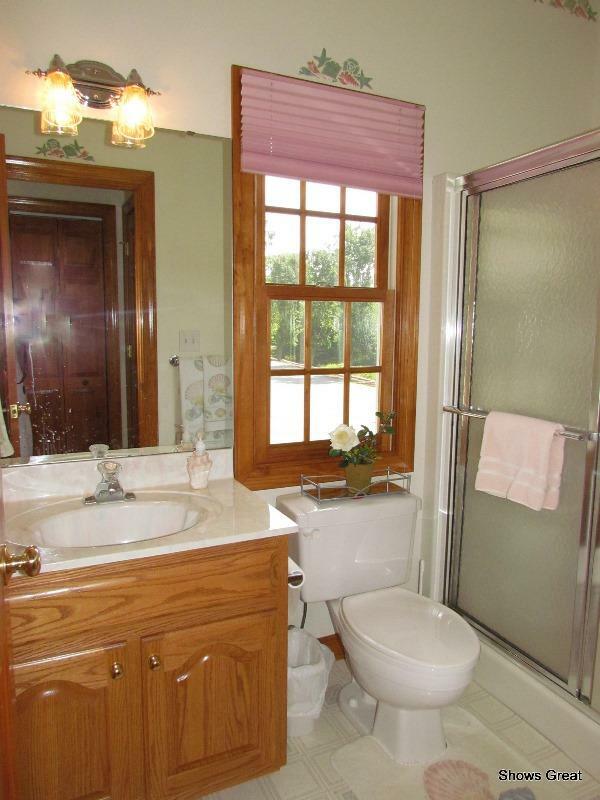 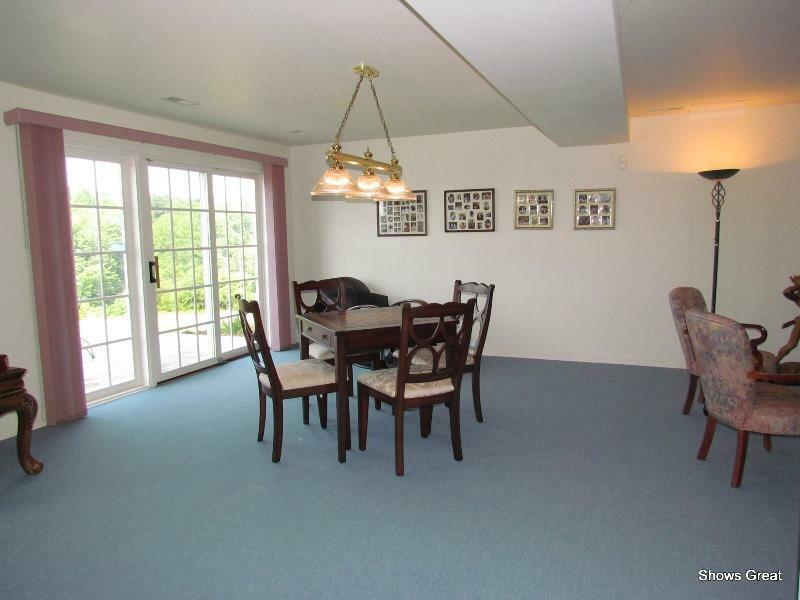 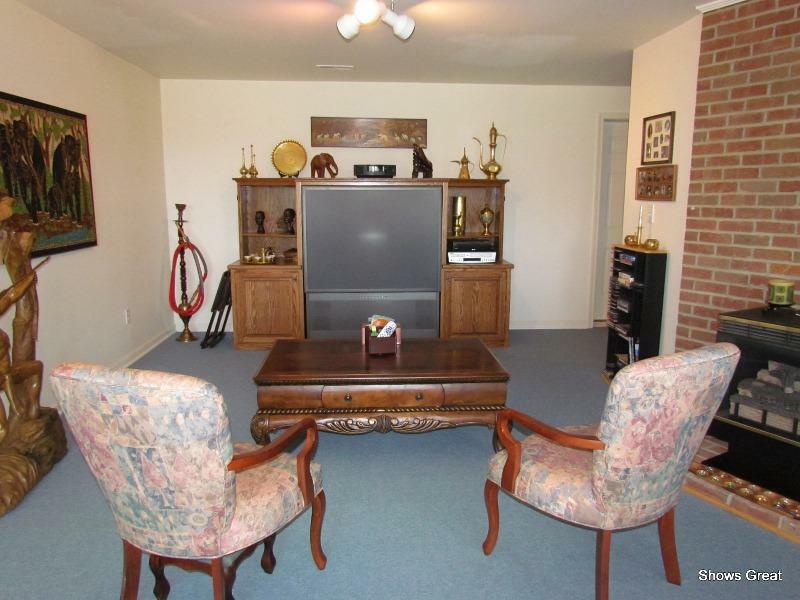 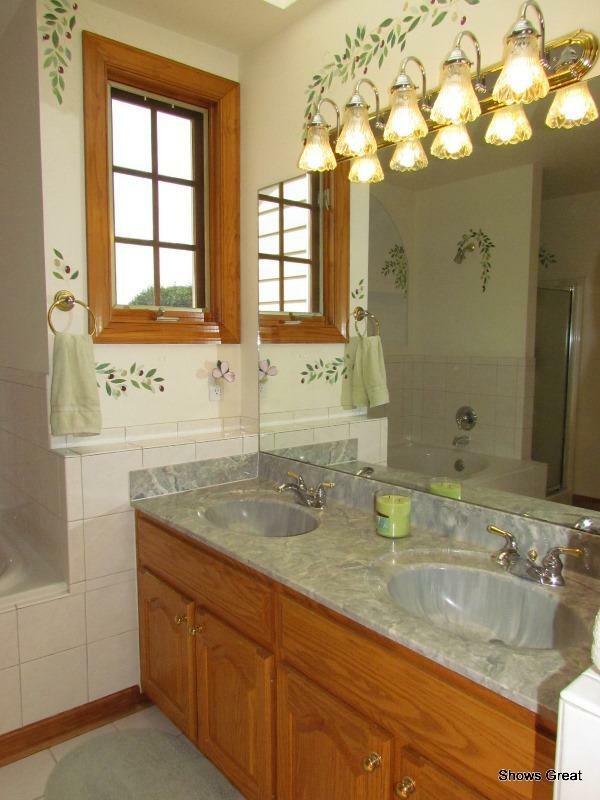 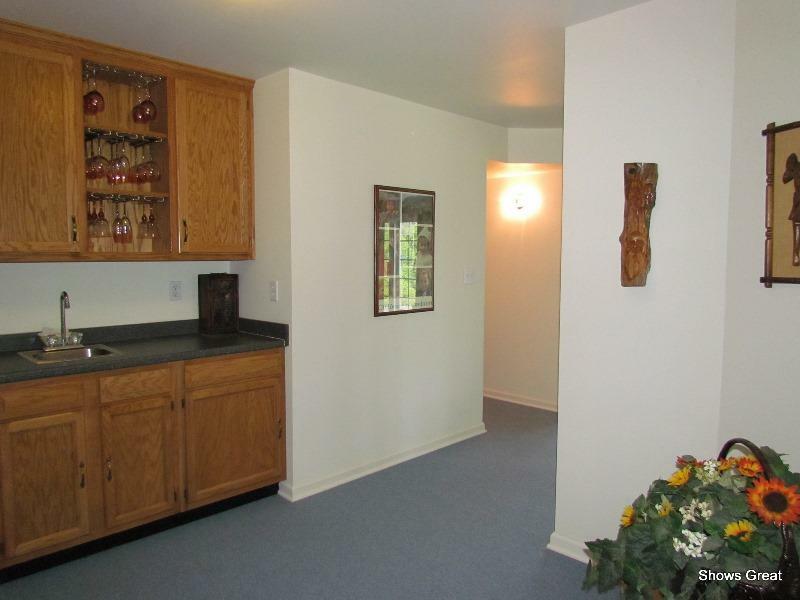 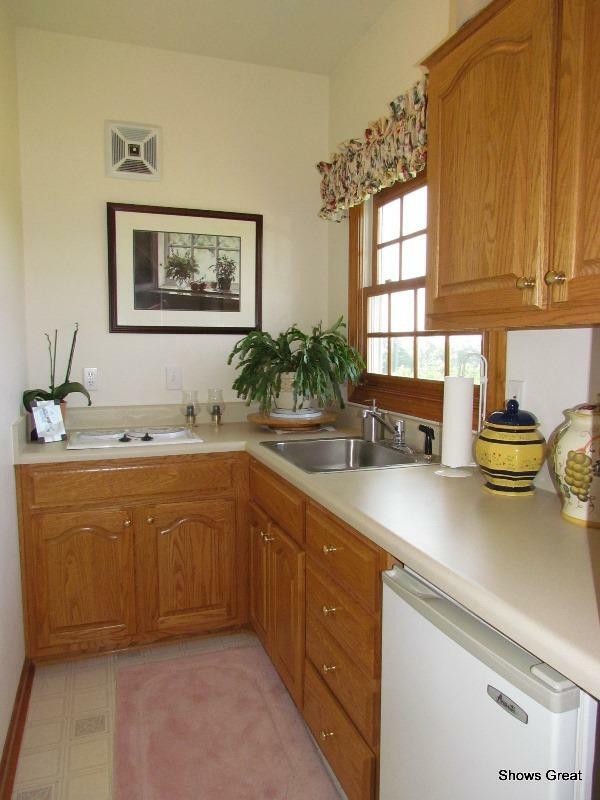 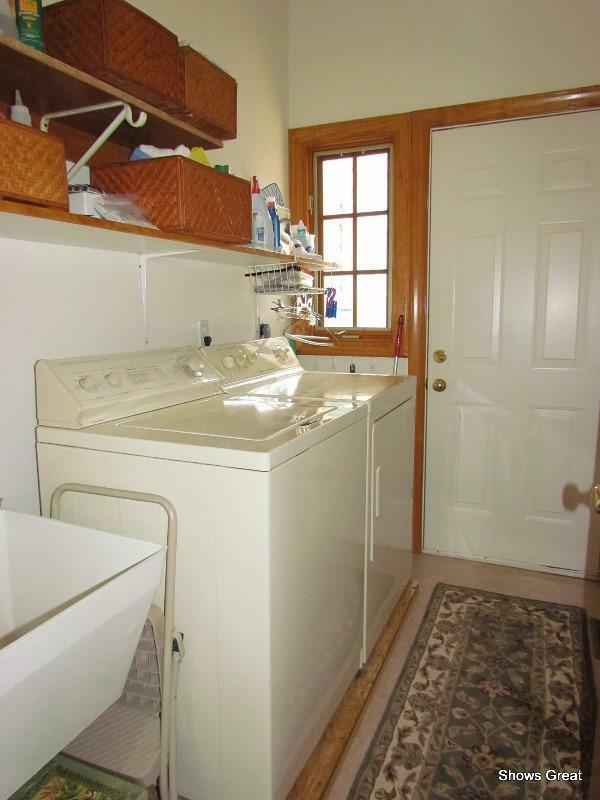 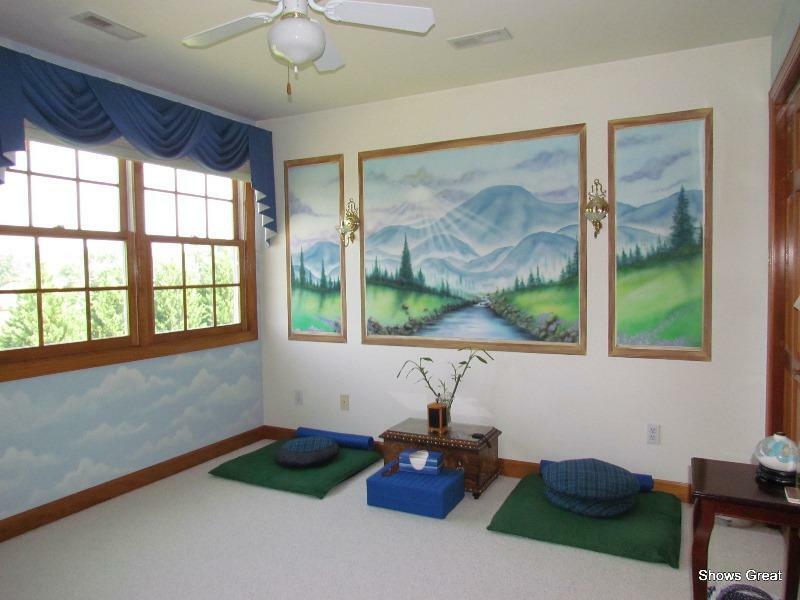 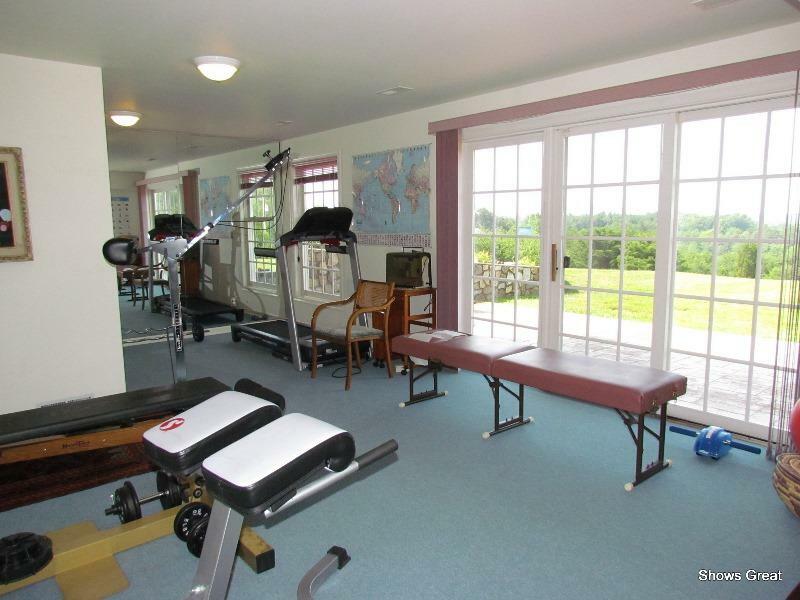 Lower: Huge Recreation Rm w/Wet Bar, Nice Office, Spacious Fitness Area w/Redwood Sauna. 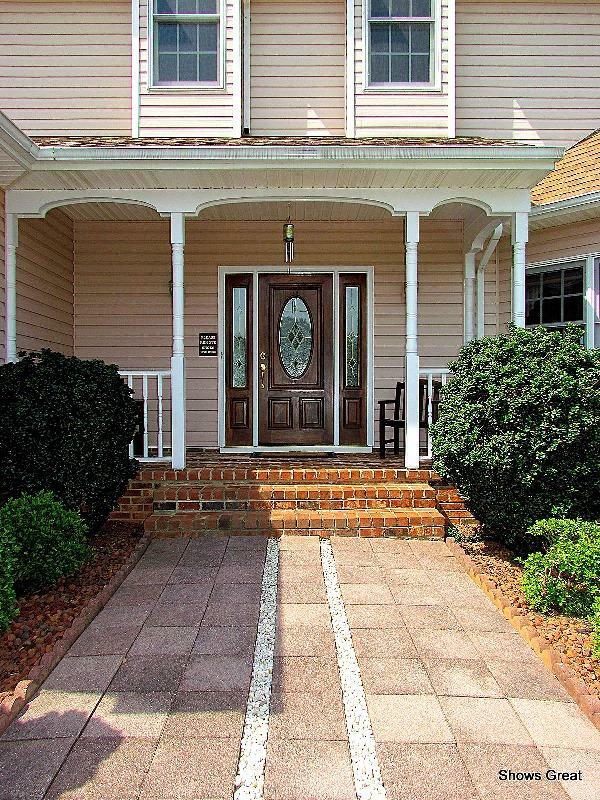 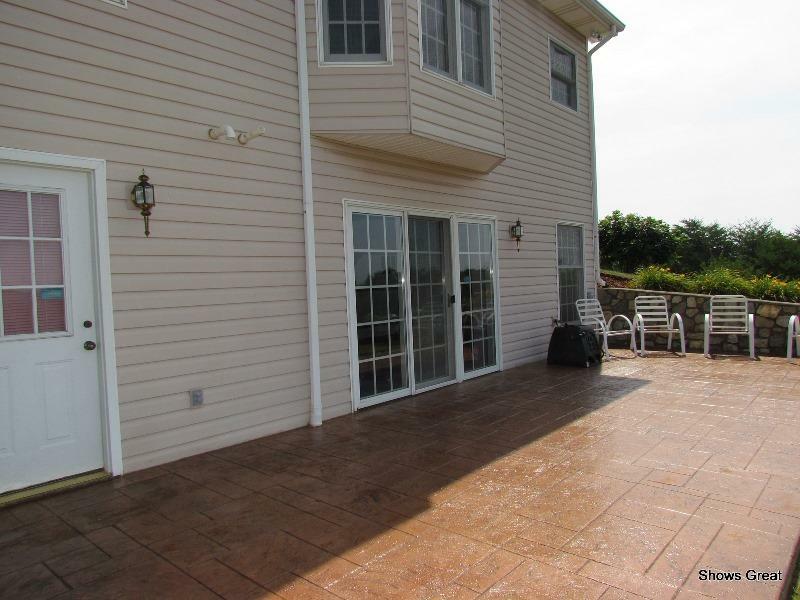 Covered Front Porch & Rear Patio, Paved Circular Drive. 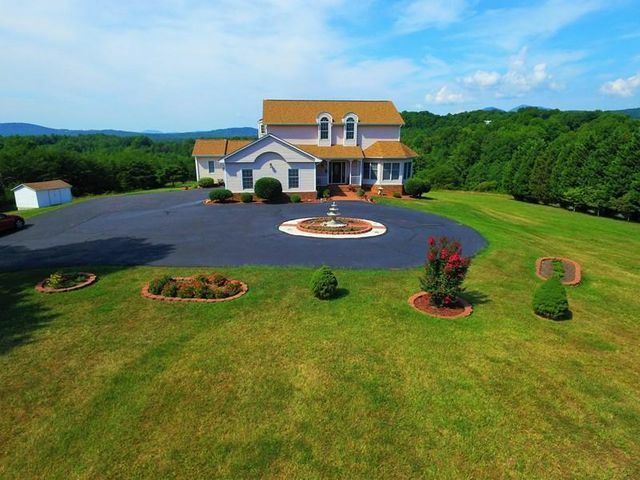 Super Convenient to Roanoke, Rocky Mount & Westlake. 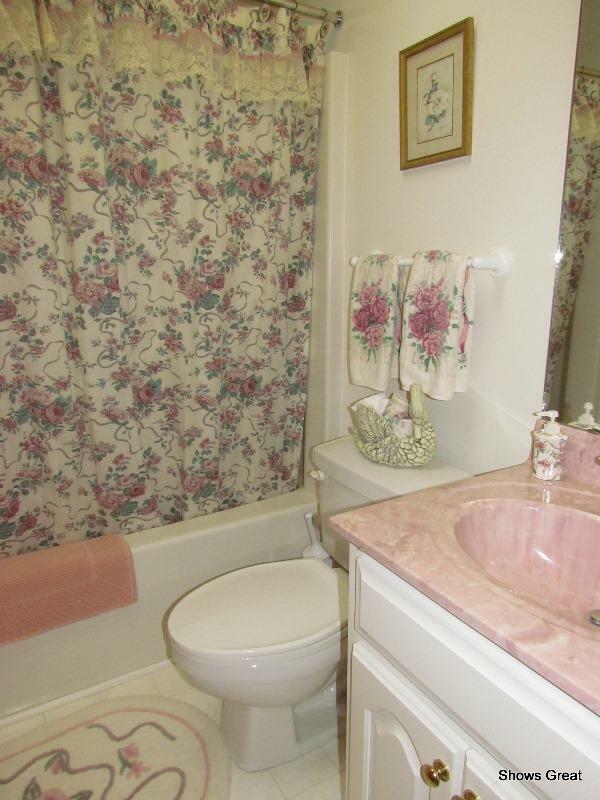 Shows Immaculate! 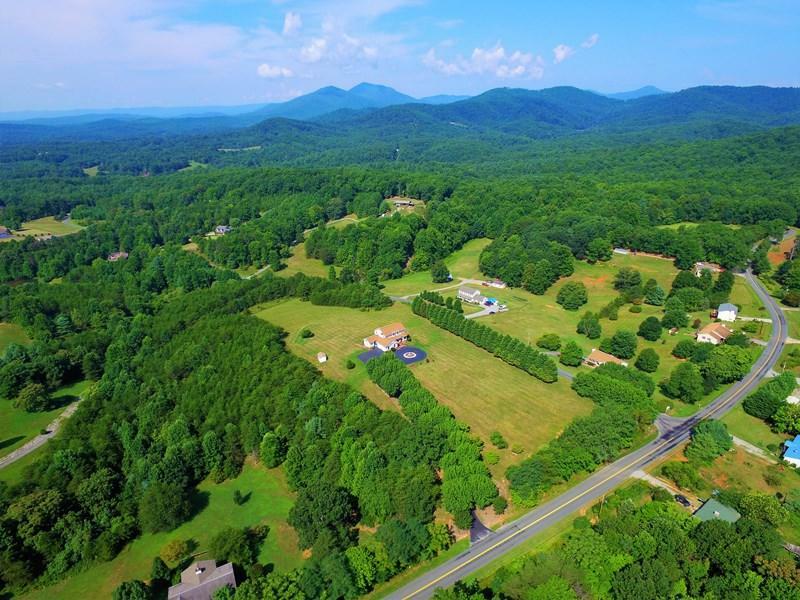 Directions: Roanoke: Rt.220 South, L-Boones Mill Rd, continue R to stay on Boones Mill Rd, R-Alean Rd, Home on Right #5563.